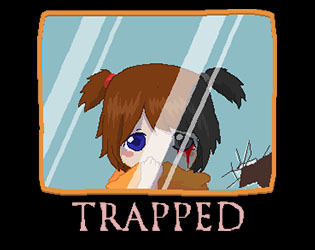 Mira, a highschool student, trapped in a loop, by an entity she doesn't know. She's now weirdly inside the school she hated. She need to get out, please assist her to get out of this loop! There's a bad and good ending.